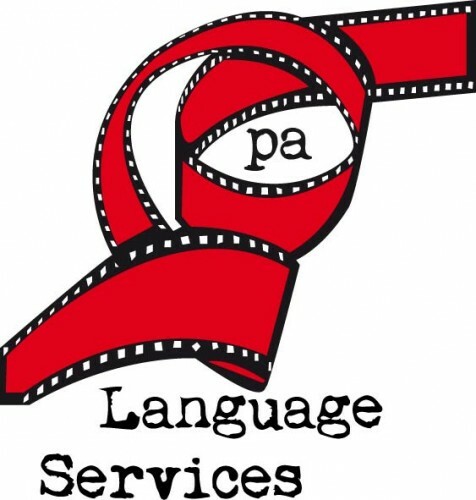 pa Language Services is devoted to providing online language tutoring in English and Italian, translation and subtitling services from English and Spanish into Italian. The above-mentioned services are provided by Andrea Polverini, a language tutor with 15 years’ teaching experience (BA in English - Università di Pisa, Cambridge CELTA - International Teacher and Training Centre, Bournemouth) and a translator (MA in Audiovisual Translation - University of Surrey) who has worked in the field for more than 8 years. Andrea has taught English and Italian for several language schools in countries such as Venezuela, the UK, and Spain, where he is currently based. He has subtitled short films, episodes of TV series, documentaries, DVD’s bonus materials and translated documents belonging to various fields such as cooking, education, art, music tourism, and textile. Having lived part of his life in countries where his working languages are spoken (England, Ireland, Venezuela, Spain, Italy), he has a sound knowledge of both those languages and their underlying culture. Language classes are only given through video-conferencing tools such as Skype or Zoom. This ensures maximum flexibility for the learner, who is able to learn from the comfort of his home or workplace and select the most suitable time slot. There is no obligation to book a minimum number of sessions every week or month. The material for the class is provided by the same tutor along with online assistance for exercise marking or doubts in between sessions. Computer Aided Translation software (CAT tools) are used for translation services to ensure a short turnaround and the highest consistency and quality in the final product. Should you want to learn or improve your English or Italian, or should you need translation services from English and Spanish into Italian, do not hesitate to contact pa Language Services.